The SkinMedica Vitalize Peel helps fight the effects of time, sun damage, and environmental assaults. This powerful yet non-damaging peel can take years off aging skin. 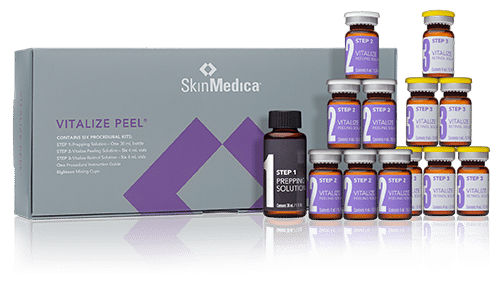 For more information on the SkinMedica Vitalize Peel or any of our other chemical peels, or to schedule an appointment, please call 303.683.3235 or fill out our online contact form today. 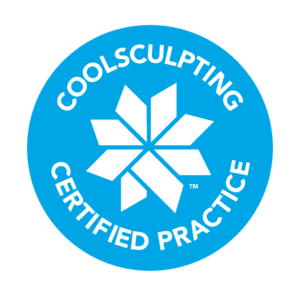 Colorado Skin & Vein serves Englewood and the greater Denver, CO area.